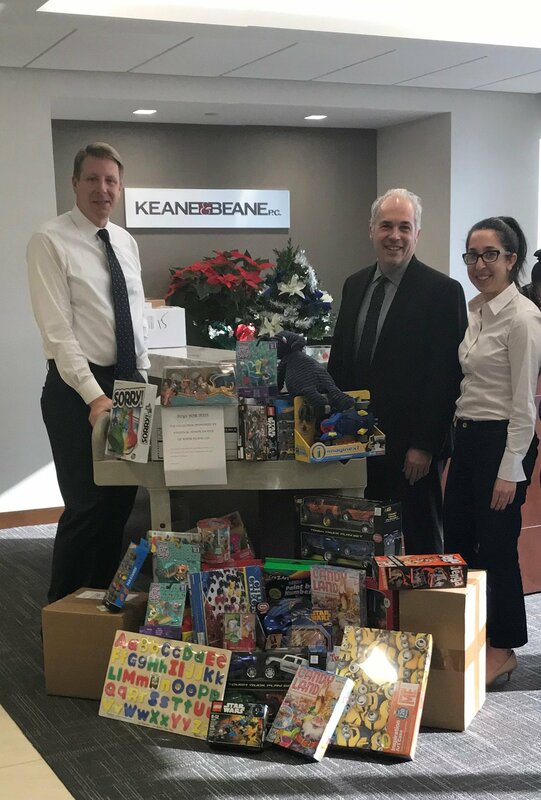 Keane & Beane Collects Toys for Tots - Keane & Beane P.C. Keane & Beane collected toys to donate to White Plains High School’s National Honor Society’s 5th annual Toys for Tots toy drive! Each year the White Plains National Honor Society collects 200-250 toys to donate!! 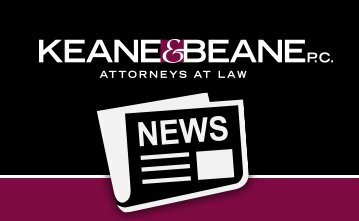 The staff at Keane & Beane was so pleased to donate and support our local high school students!